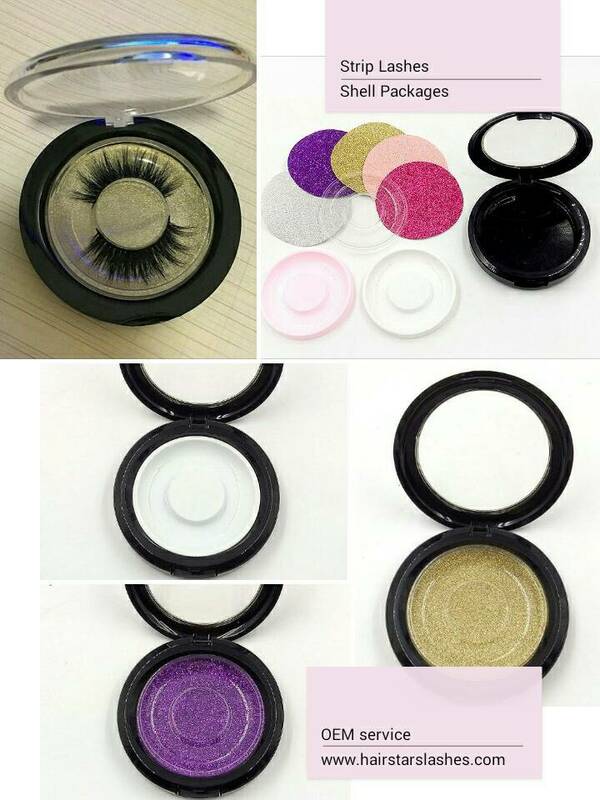 Best quality Luxury 3D mink lashes made with the best quality real mink fur and faux mink fiber to create the 3D natural effect. 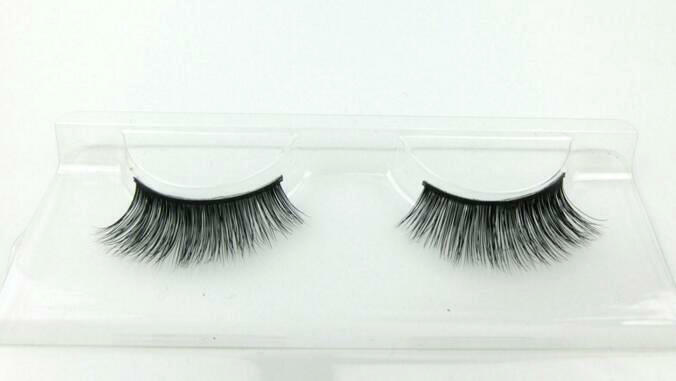 Real Mink Fur Eyelashes are made from 100% pure Siberian mink fur. The mink fur hair is harvested by gently brushing live animals. NO animal is hurt during this process. Our mink lashes are 100% hand-made. High quality 3D mink strip lashes made with the best quality synthetic fiber to create the 3D natural Mink fur effects. 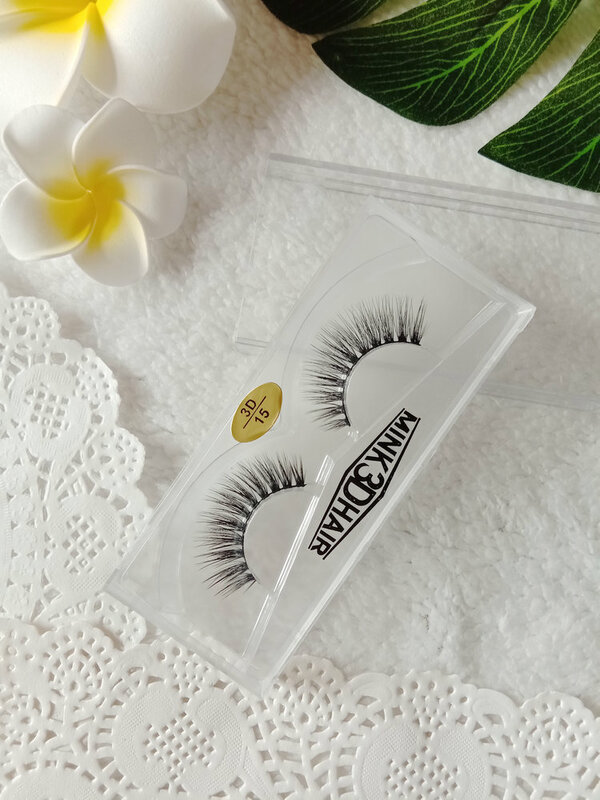 High quality 3D faux mink strip lashes made with the best quality synthetic fiber to create the 3D natural faux Mink fur effects.